Consistency of the ball’s behaviour on landing from a variety of lies. A low number of grooves may be why spin numbers are low. A low number of grooves may be why spin numbers are low. The compact size, classic shape and soft feel pleased our team. 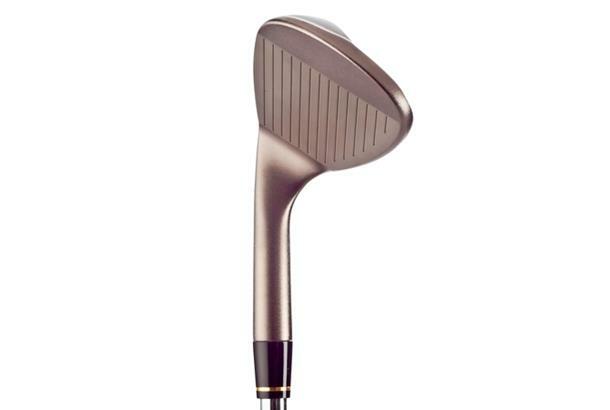 Chris said it looked similar to the Mizuno model, but he didn’t quite get the same control. James also noted how easily it went through the grass and the versatility, which allowed him to be aggressive from close range. Kit and Joel commended the consistency of the ball’s behaviour on landing from a variety of lies. 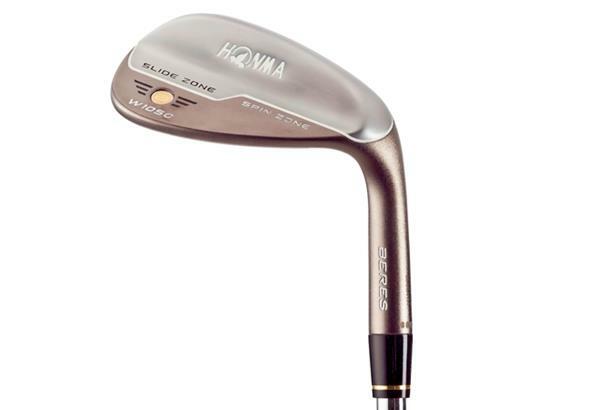 Hand-crafted, this wedge produces maximum spin with a high-friction nickel clubface and with a low-friction sole.